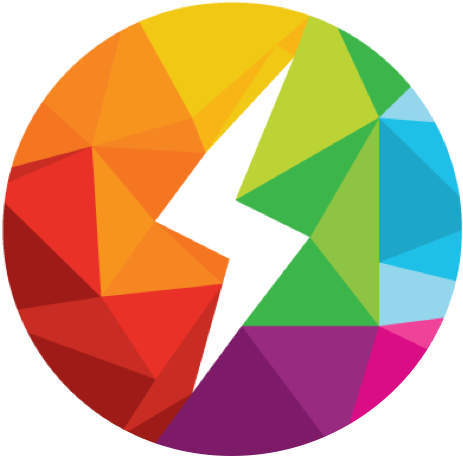 Creation and work of the "Azure Flame" Center, is a way for capacity building and reinforcement of local communities and NGOs for development of co-operation with local authorities through promotion of biogas technology and other renewable energy sources. 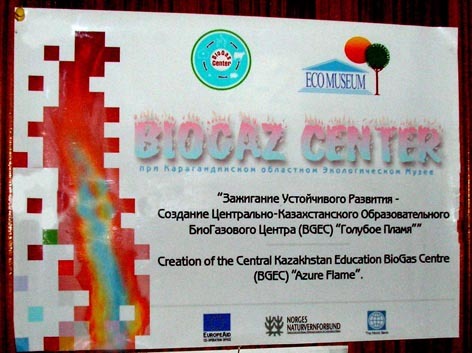 In the period of from 2004 to March 2006, the "Azure Flame" Center has been established aiming to be a center for education in and promotion of biogas and other renewable energy use in Central Kazakhstan. 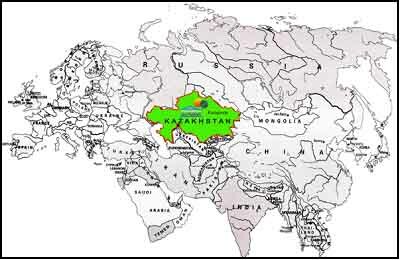 The center is placed in Karaganda, Central Kazakhstan, and is hosted by Karaganda Regional Ecological Museum. the Bioenergy Department of the University of Southern Denmark (SDU). 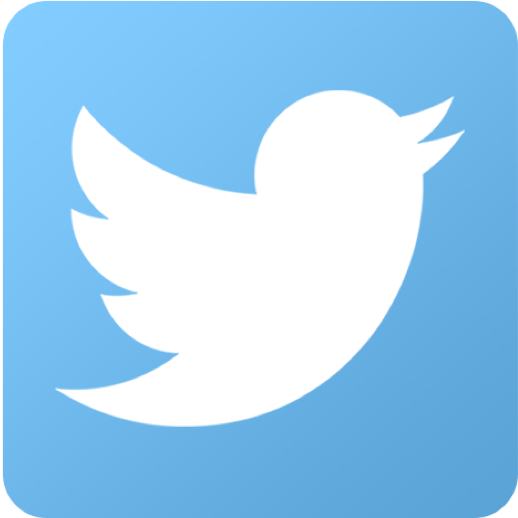 The Project Coordinator: INFORSE-Europe (Denmark). The Azure Flame Center became a focal point for promotion of biogas and other renewable energy for local use, in particular in rural areas in Kazakhstan. It is aimed at to introduce and to disseminate biogas technologies in Central Kazakhstan, and to improve the economical, environmental and social situation in rural communities. The most important of the center's activities: educational training, consulting, and designing services related with biogas technologies. In addition to these, the center is advocating for national and local policies to encourage rural groups, families and entrepreneurs to use of renewable and repaying sources of energy. During the project, several material were developed e.g. training material, educational video, posters, a self building manual, database, and feasibility studies for future farm biogas plants. The Ecomuseum implemented a biogas project in between 2000-2003, which was financed by the Small Grant Program of the GEF, UNDP and HIVOS Foundation. The project financed building of a few digesters (8, 36, 40, 67, and 162 m3). The "Azure Flame" project, establishing a Biogas Training Center, has been building on the experiences of this previous project. The "Azure Flame" project included more training of own specialist, involving more foreign experience, organising several seminars to further increasing the knowledge of the farmers and the officials, researching feasibility and rendering support to build new biogas plants by farmers, developing means and facilities to be able to make trainings and optimisation of the biogas plants to the Kazak climate. The 80 % of the financial support is from the European Community - Europe Aid. The remaining 20% is cofinancing from the partner organisations, partly from support from the Dutch HIVOS foundation and from the Norwegian Society for the Conservation of Nature.